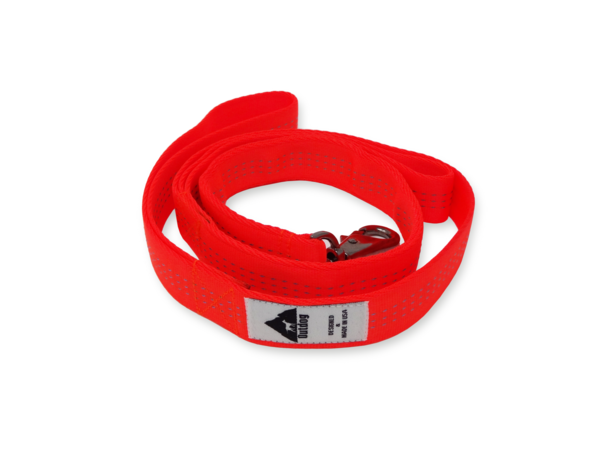 If you're looking for a cute, durable and affordable matching leash and collar, look no further! Outdog has amazing finds, that not only we love, but the pups love as well. The fabric is especially soft and made of 100% nylon. The reflective trim is a plus, ensuring our dogs safety and our satisfaction! 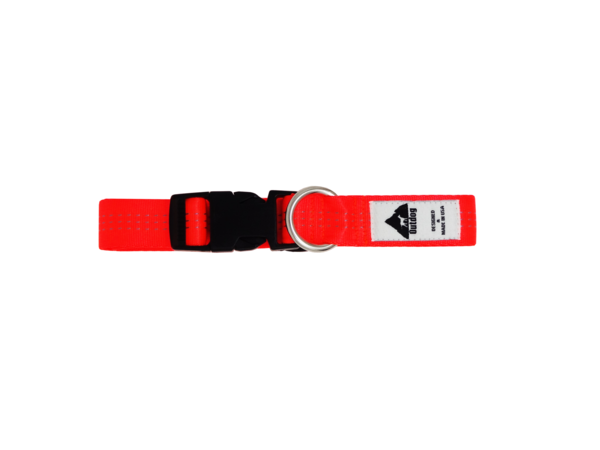 The leash also has a reflective trim, and to top it off, the leash has a traffic handle, perfect for training.